Kim Gordon is hardly in need of an introduction. 'The coolest chick in rock', she has been at the centre of experimental noise rock trio Sonic Youth for the last three decades, bringing noise music into the mainstream or pop into the underground, depending on your point of view. Equally active in the worlds of fashion and fine art, Gordon embodies the spirit of punk rock across all genres but always with an air of sophisticated cool. I Break Horses, the solo project by Swedish singer Maria Linden, is a dark and mysterious blend of layers upon layers of sound. A strangely soothing and heady swirl of music surrounding you like a summer sandstorm. 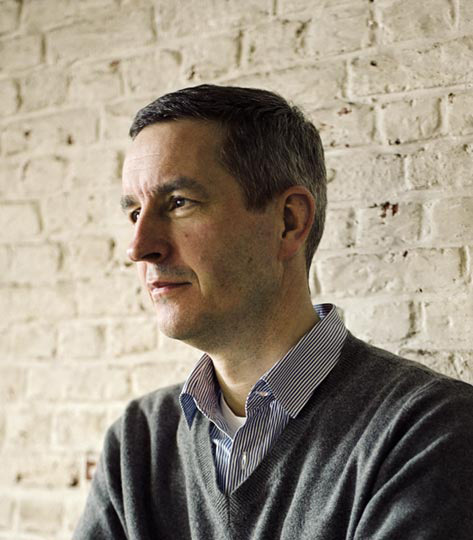 In his quiet ways, Dries van Noten has established himself as one of the most respected and influential fashion designers in the world. In a highly globalised industry that is all too often more concerned with image rather than quality, the notoriously media-shy but truly charming Belgian has gained praise not only for his unique sense for colours, fabrics and the combination of modern elegance with traditional craft, but also for his uncompromising and personal approach. Equally successful as musician and as fine artist, Carsten Nicolai approaches both media with the same conceptual precision. Regardless of whether he might work with ideas based on mathematics, science or natural phenomena, the result is frequently stunning, aesthetically and sonically. 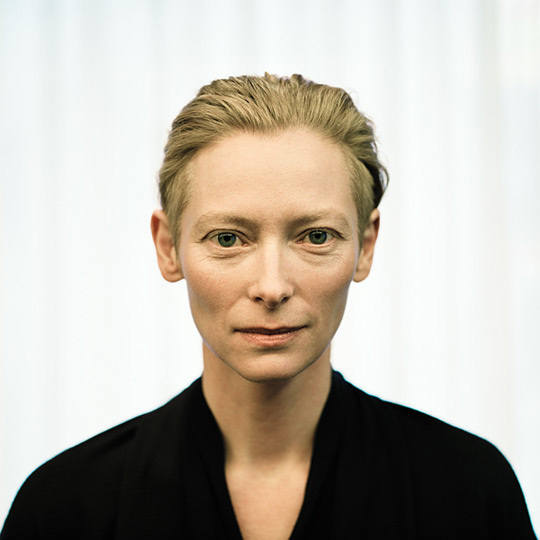 The thoroughly wonderful Tilda Swinton is hardly in need of an introduction. The Scottish actress seems equally comfortable appearing in mainstream Hollywood productions and on the covers of glossy women's magazines as she does headlining independent low-budget films or lending her name to a variety of goodwill projects � all without losing one ounce of her fiercely independent spirit and credibility. And it is maybe precisely the capability of appealing to a wide range of tastes while still retaining a very defined and strong personality that constitutes Tilda Swinton's most remarkable trait.